The Roderick RW3 Wheels are sold per set of 4. 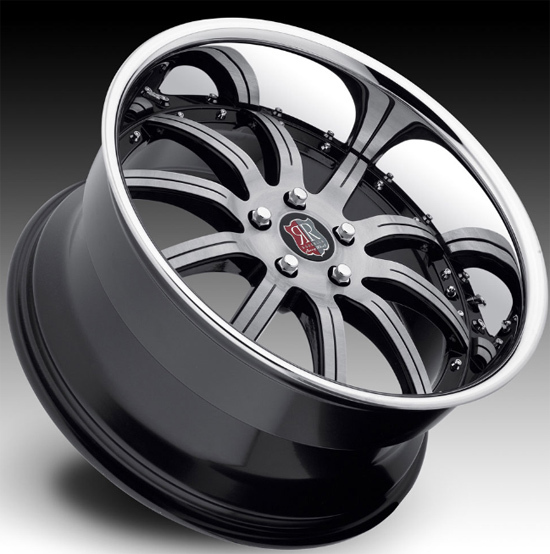 ModBargains introduces the RW3 Wheels in brushed face with chrome lip for many popular vehicles. The RW3 is available in 19" or 20" staggered fitments allowing you to choose exactly how you want them to sit on your vehicle. For maximum convenience these wheels accept your existing centercaps and are tmps compatible. Like all Roderick wheels, the RW3 wheels allow for big brake kit clearance, and come with a lifetime structural warranty. 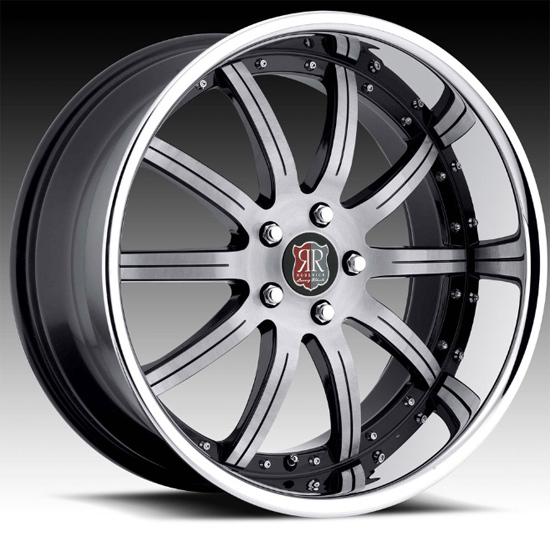 Improve your vehicle's stance and overall demeanor today with a set of Roderick RW3 Wheels! If you're interested in getting the RW3 for your vehicle and an applicable fitment is not listed below please contact us, custom fitments are available! The Roderick RW3 Wheels are engineered and constructed to exceed the highest performance, quality, and safety standards in the industry. This wheel surpasses JWL and VIA standards to ensure they will stand up to the abuse you intend on giving them everyday! These setups can be drilled to any bolt pattern at a cost of $100 per set.